Yes the location is wrong. 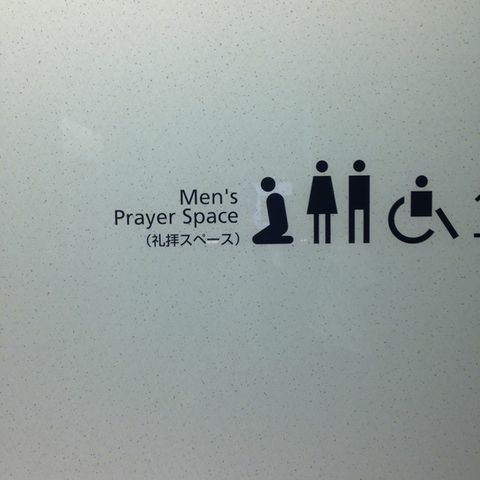 You need to enter "TOKYO MIDTOWN" tower. 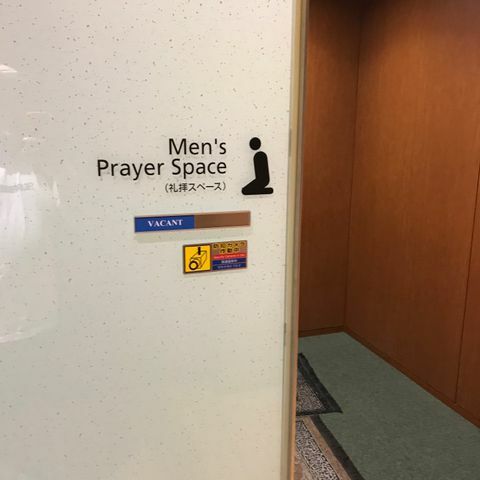 This location is wrong. Please correct this location to Mid town. 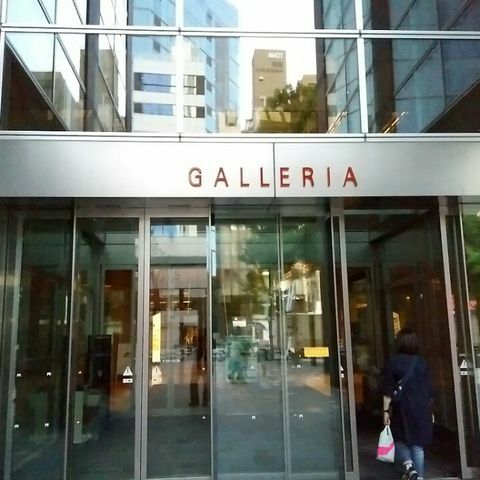 Find the 'Galleria' gate and go to 3rd floor for Men and 1st floor for women. 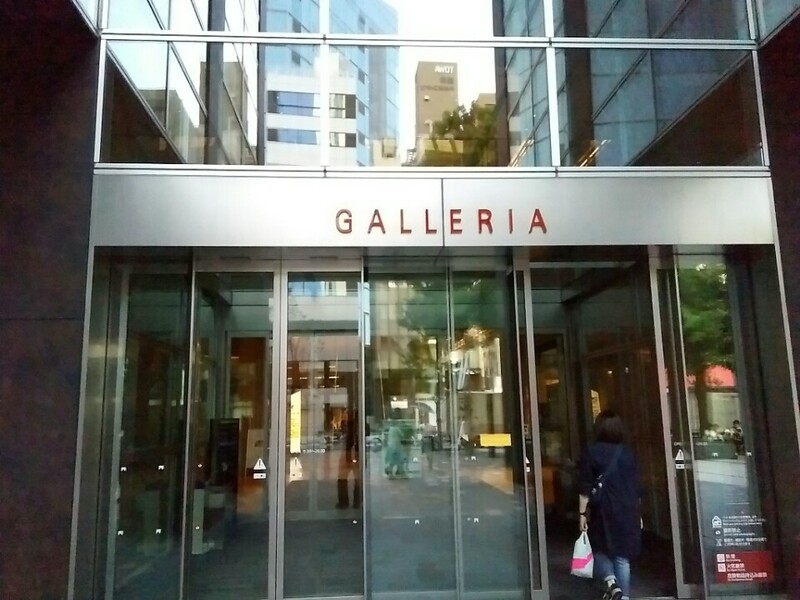 It's actually in Tokyo Midtown in Roppongi Area. 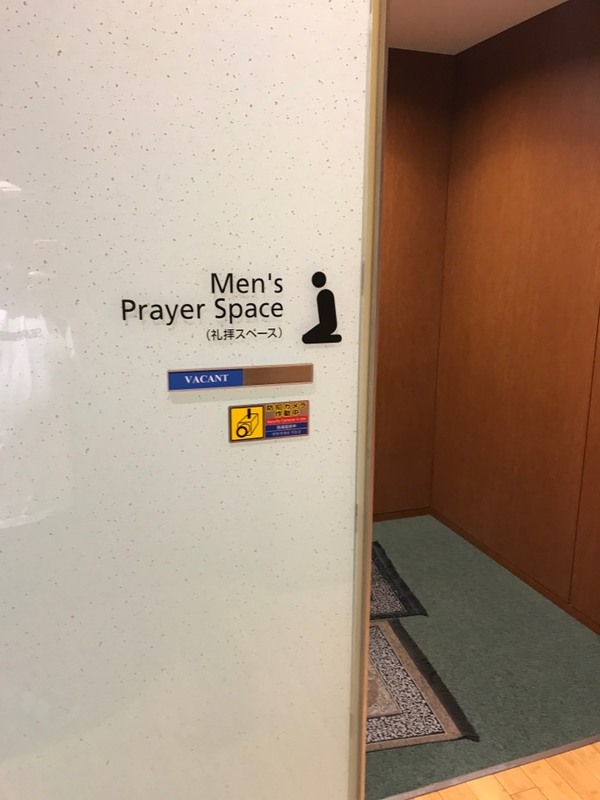 Men Prayer Space located in 3rd floor.